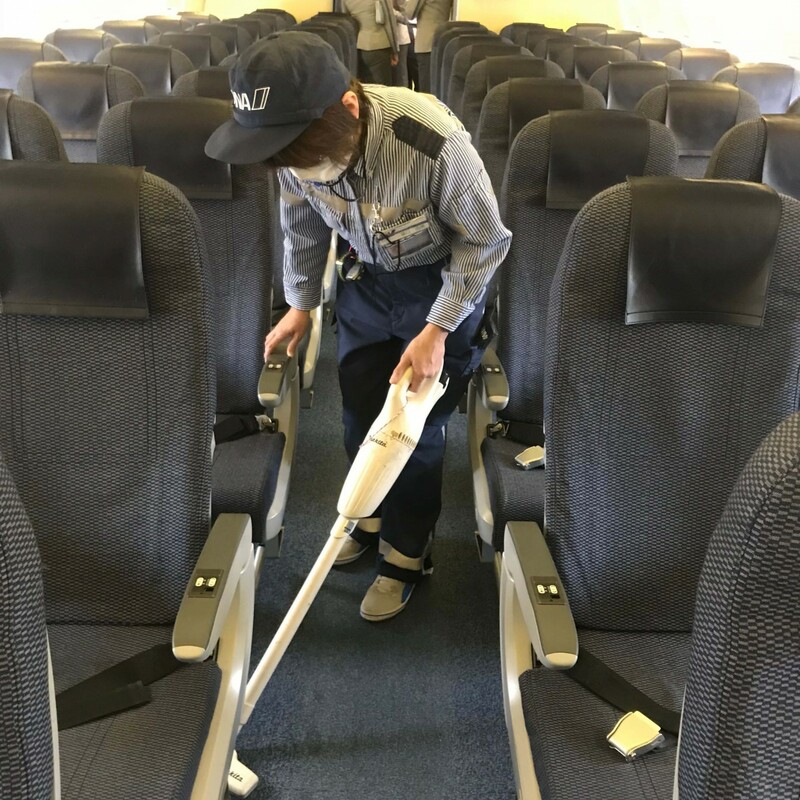 Osaka International Airport, also known as Itami Airport, is a key Japanese airport, which serves all of Japan from Osaka. 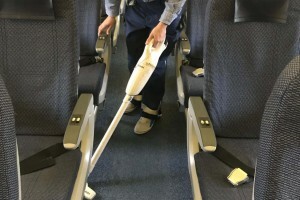 In this airport, appealing for its ease of access, we offer aircraft cleaning services. 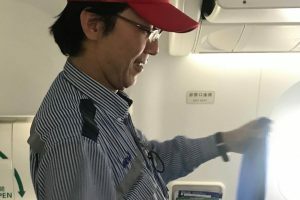 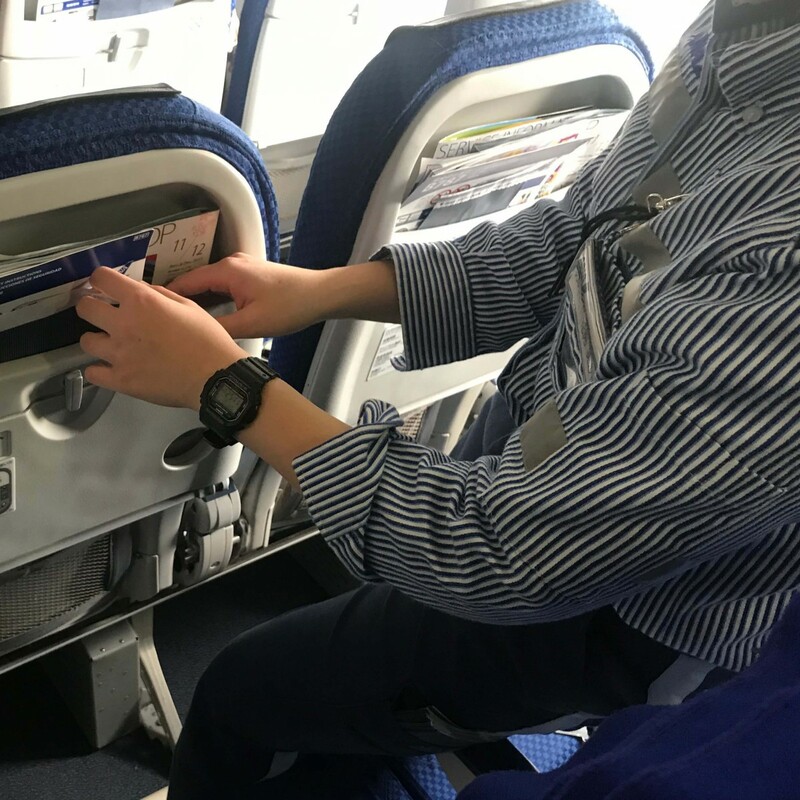 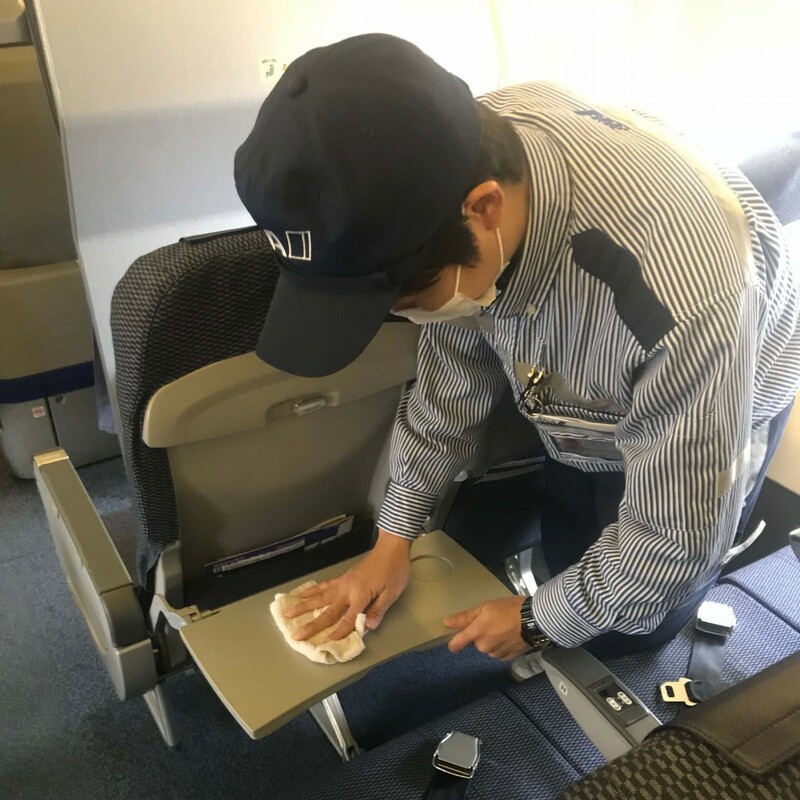 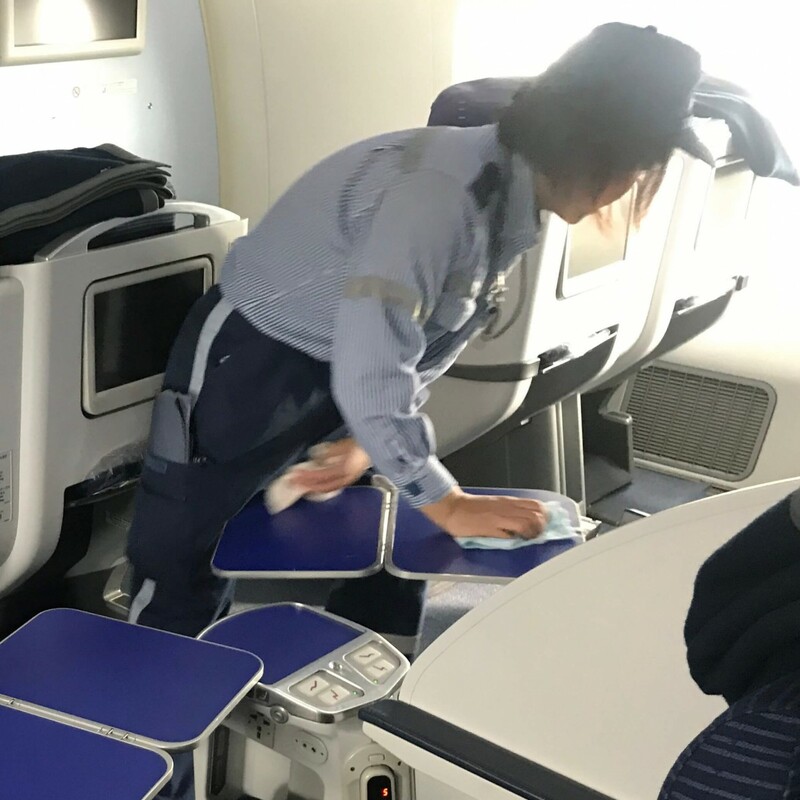 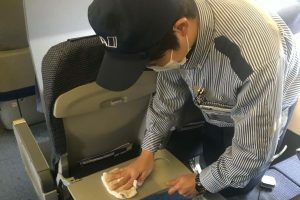 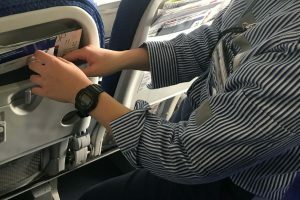 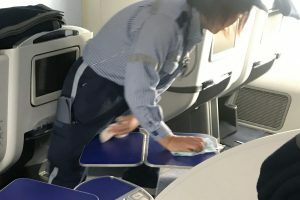 As of 2018, we have also begun providing aircraft cleaning services in Kobe Airport. 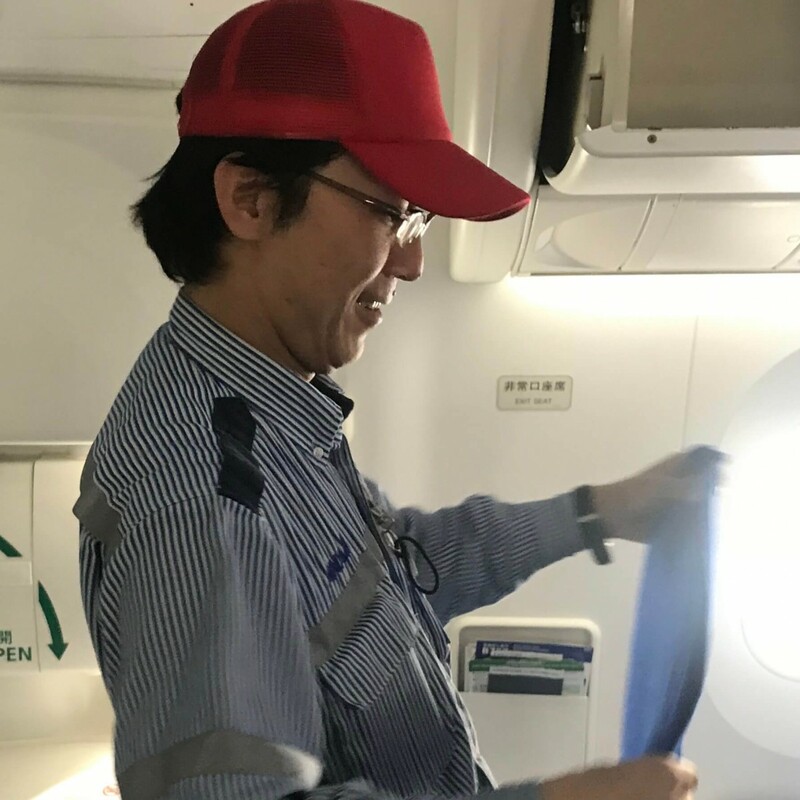 Following its privatization, we expect to continue our expansion in this airport.